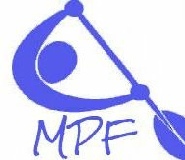 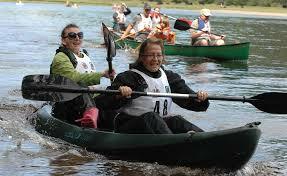 Whether you want to paddle on your own, with friends, competitively or just for fun we have something for you. 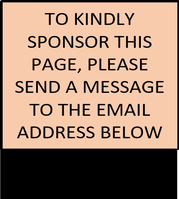 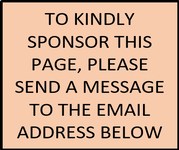 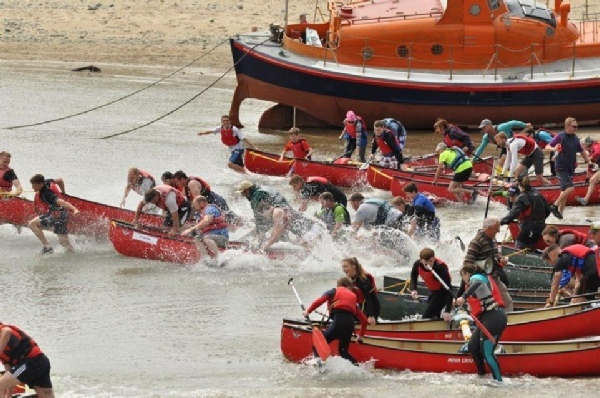 The Merioneth Yacht Club organises this weekend of fun to raise money for local causes, but with expert help there is something for the first timer, through to the seasoned expert. 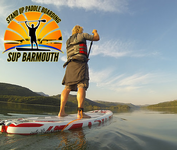 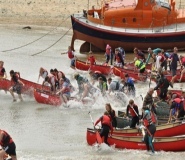 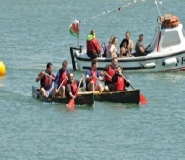 With activities from a few metres up to a whopping 20km paddle on the water, and a whole host of activities on the land, come and enjoy some fun in Barmouth for the whole family. 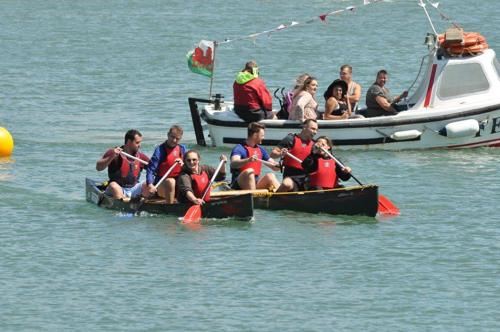 A full Weekend of Activities in and around Barmouth Harbour for the whole Family - both on and off the Water!